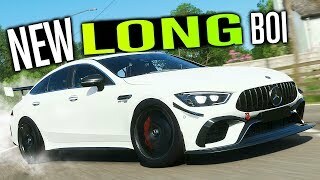 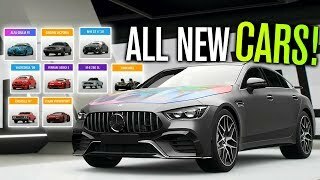 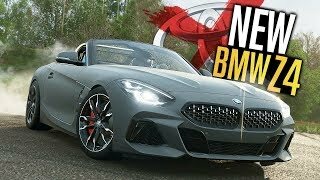 Mercedes AMG GT 4-Door LONG BOI in Forza Horizon 4! 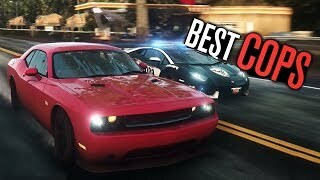 The BEST POLICE in a Game? 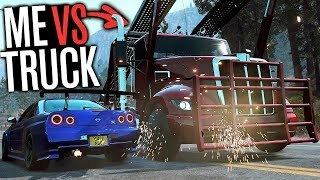 Racing MYSELF With A TRUCK In Need for Speed Payback?! 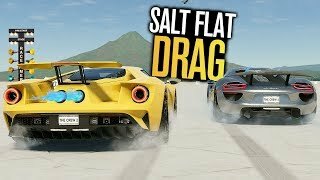 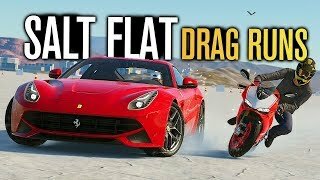 Salt Flat HYPERCAR DRAG RUNS in The Crew 2! 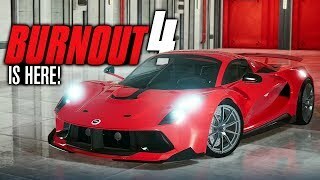 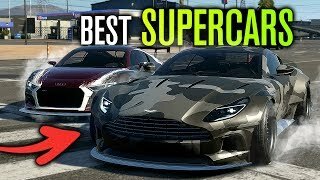 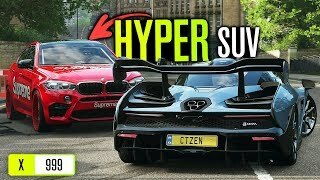 Best Supercar in Need for Speed Payback! 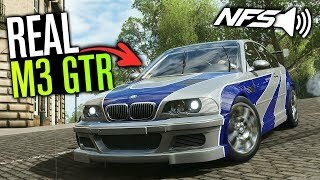 NFS Carbon Canyon Recreation in Forza Horizon 4! 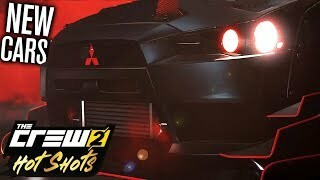 The Crew 2 HOT SHOTS UPDATE! 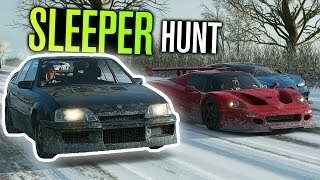 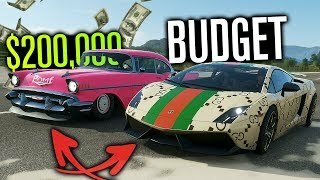 | Summit, NEW CARS, NEW FEATURES! 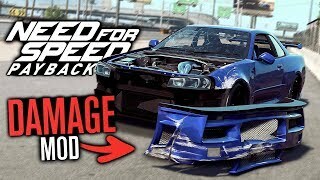 Realistic Damage Mod in Need for Speed Payback! 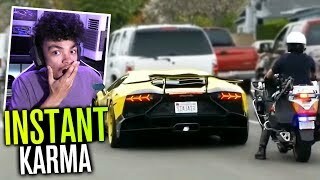 Try NOT To Laugh - INSTANT KARMA EDITION! 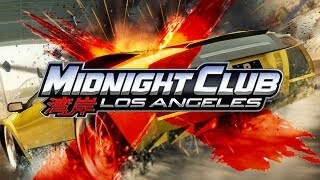 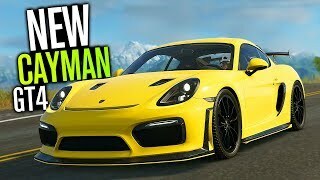 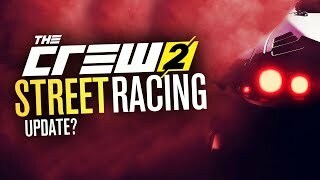 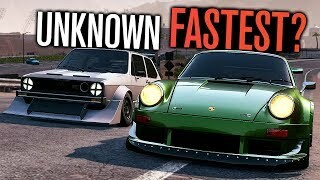 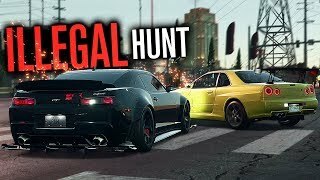 The Crew 2 STREET RACING UPDATE?! 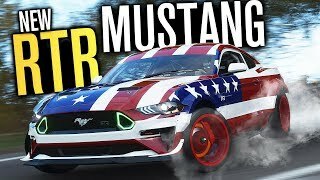 NEW 1900HP MUSTANG RTR Customization in Forza Horizon 4! 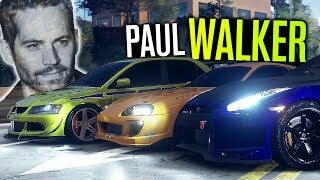 Paul Walker Cars BROKE Need for Speed 2015! 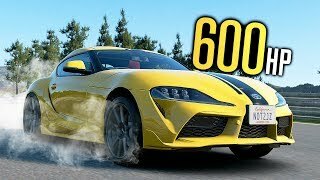 What if the NEW Supra had 600HP? 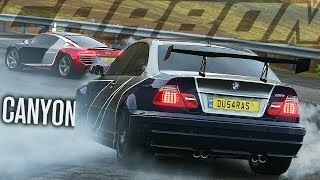 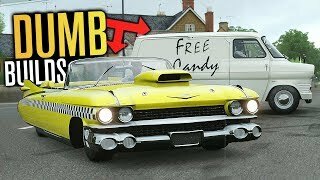 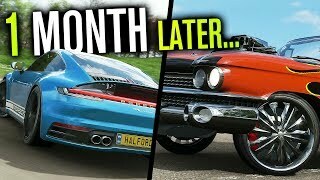 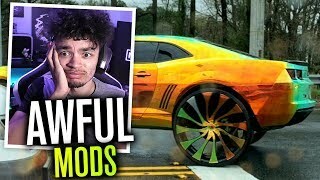 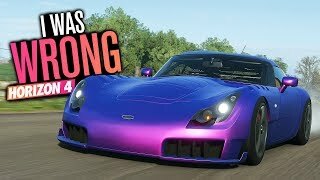 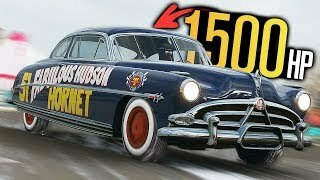 DUMB Car Builds in Forza Horizon 4!